Writing this book has been possibly even more challenging than the ocean – finding the publisher, finding the time, finding the words. But I am happy to say that we are nearly there. We’re just choosing pictures for the insert, brushing up the edits and tweaking this and that. 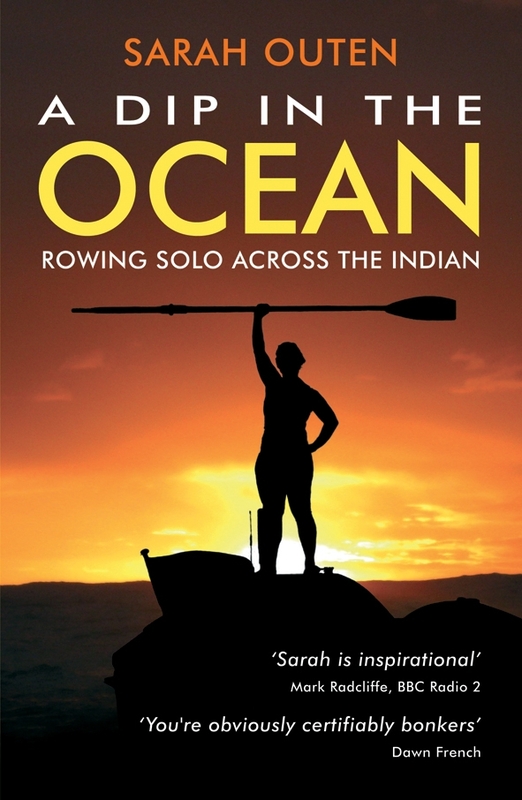 I am really honoured and excited that Ellen MacArthur, one of my all-time heroes, will be writing the foreword. It will be published in February 2011 and will be available for pre-order soon, so watch this space. We’ll be planning some book signings too – so please drop me a line if you have links to a bookshop, business, club or school that would be keen to book one in with a talk during February. In other news, I didn’t make the top cut of the BA Great Britons Awards but thanks for all your votes anyway. PS Plans for London to London: Via the World truck on and are getting exciting. My Logistics Manager Tim Moss is currently on a recce in Russia’s Far East and Japan, meeting locals and gathering information ready for next year. WOW! yet another HUGE achievement. Must admit i was amazed to see jessica’s book on the shelf so quickly. i have a fiend who is currently launching a book which took 5 years to publish ( I think it may have needed ALOT of editing. Are you coming back to the Annexe for a launch and signing? Jill and Stan – I would love to come back. There is a possibility I could squeeze it in so I shall get in touch with a few folks and see if we can make it work. Looking forward to seeing you and your book here in Western Australia Sarah! Good Luck with the launch! Wow! Can’t wait till the books North American release. Guess you have a built in climax with the boat’s overturning on the reef so close to the finish line. Good news about your Book, we shall look forwrad to reading all about your adventure even though we have followed you through it. Put us on the list please. great ,can,t wait for FEB! Hello to your MUM ! Congratulations – will be putting in an order as soon as I can! Very excited about London to London too – good luck.